When the Apple Watch was originally announced in 2015, we knew that the beginning would be rough. Many people dismissed it as a gimmick, or a gadget not worth buying, stating that apps were laggy, and the overall experience wasn’t too snappy. While some of those 2015 arguments carried validity, they failed to see further than the product they held in their hands. The original 2007 iPhone was a revolution, most people didn’t see coming – 11 years later it’s more important than ever. The Apple Watch is a similar product in that way, which is perhaps Apple’s most personal product yet, with undeniable potential. In just 3 years, Apple managed to fully transform the Apple Watch experience. Every generation improved, with especially great improvements from Series 2 to Series 3. Now the largest leap in terms of technology, has been from Series 3 to Series 4. 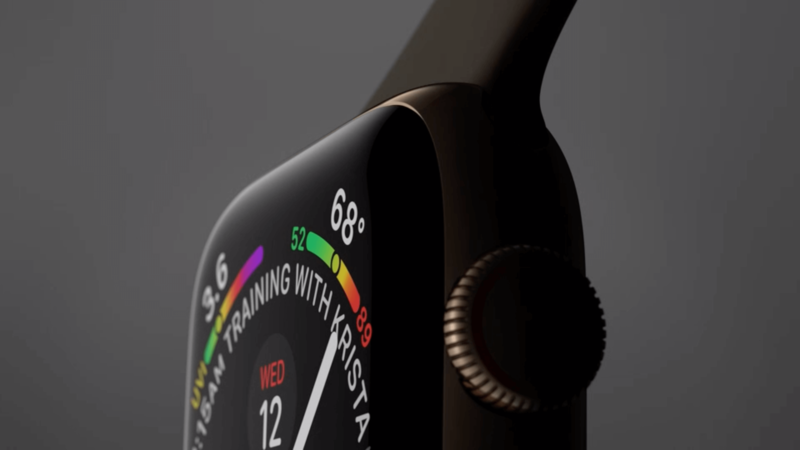 This generation of the Apple Watch has the most powerful processors, the largest screen, basically full waterproofing, a new design, cellular capabilities, advanced health & fitness tracking, emergency services, and cellular. 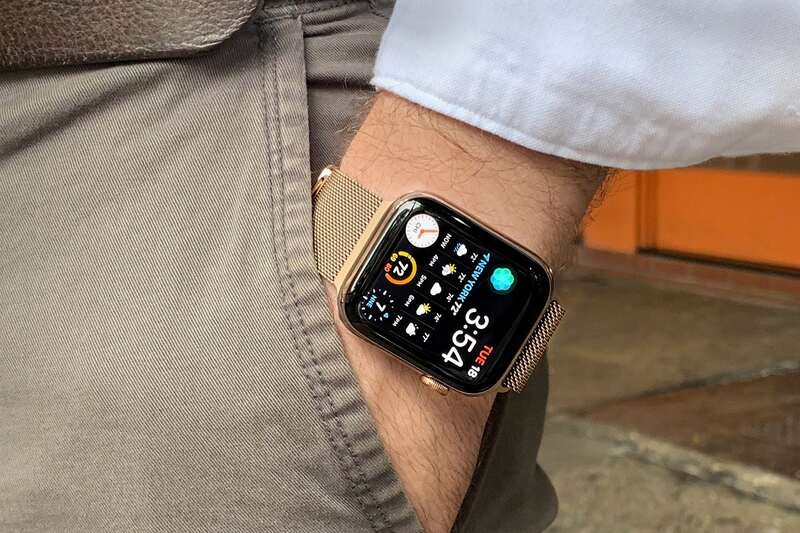 The fact that an Apple Watch can detect some key diseases just by consistently measuring your heart rate may prove to be the key feature of it – making early medical diagnostics and disease prevention a real breakthrough. 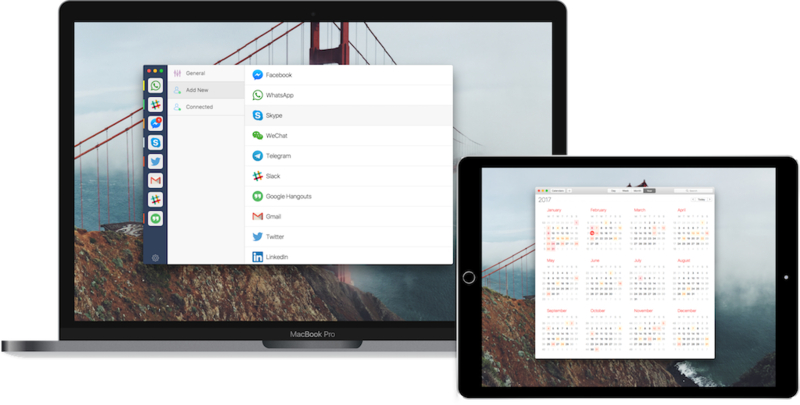 Think about this, all of these technologies, are packed in a super small form factor, with close to two days of battery life. This has been achieved in a mere 3 years! These advancements have made the competition look bad. 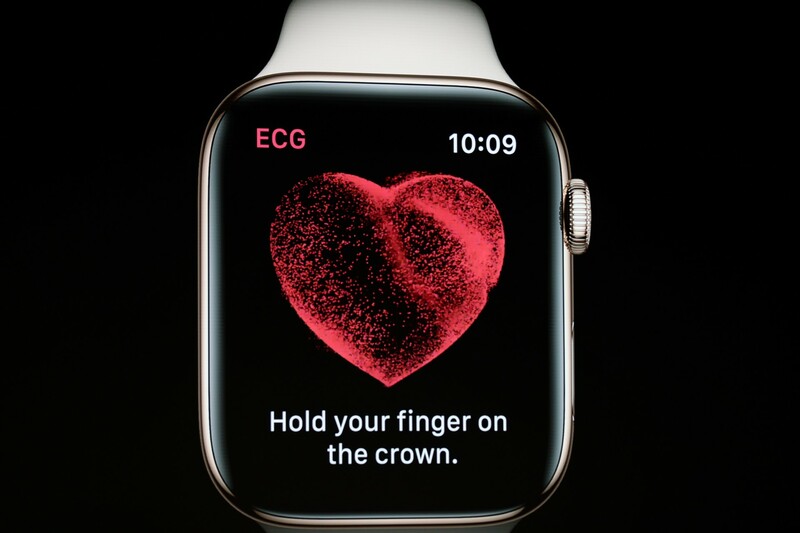 Companies, doctors, and insurance companies realize what an improvement an Apple Watch can make to a life, especially since this device already saved many lives. Now, the Series 4 looks good, and feels great. 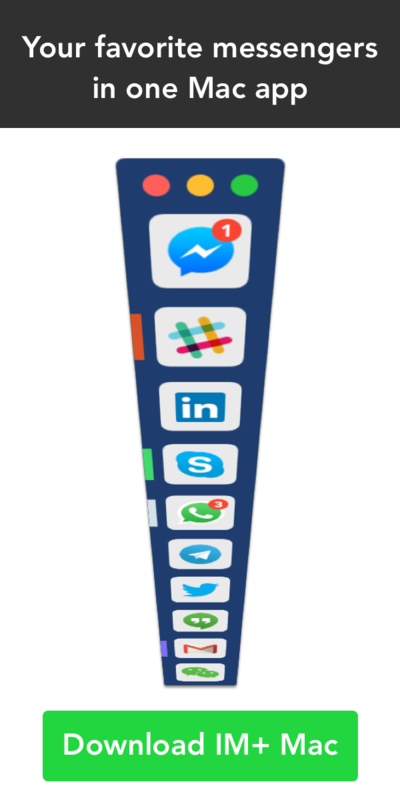 App developers start to take this opportunity seriously. Perhaps not everyone is a watch person, but that’s not the point. 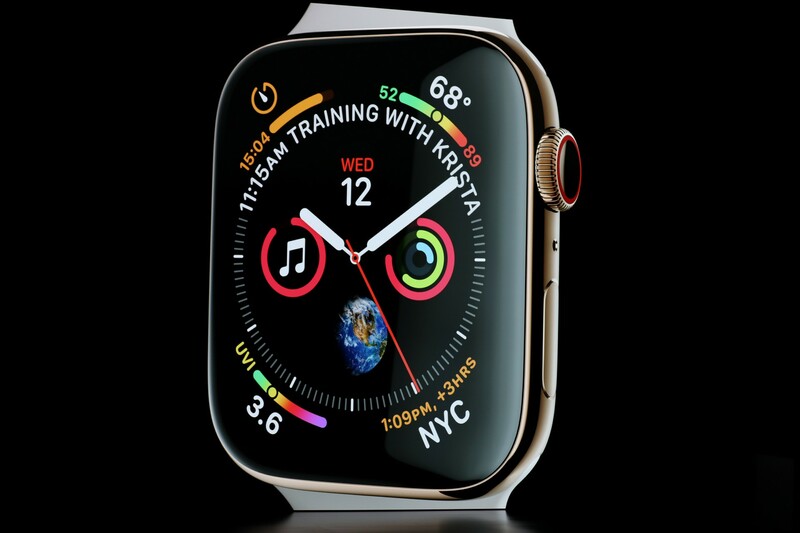 The Series 4 being the most powerful Apple Watch to date, will become a key life device, equally in importance to an iPhone, and health wise far more important. In a nutshell, you should buy the Apple Watch Series 4.